Located on the country’s Southwestern Coast, Bergen is a vibrant city of Norway that surrounded by jaw-dropping mountains and fjords. 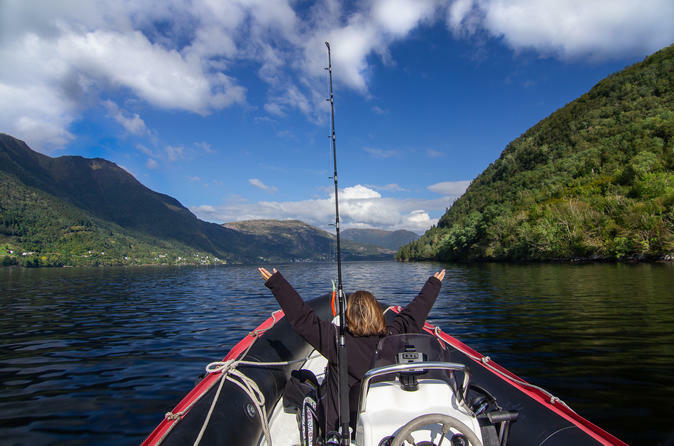 Sognefjord is not only the longest but also the deepest fjord of the country. 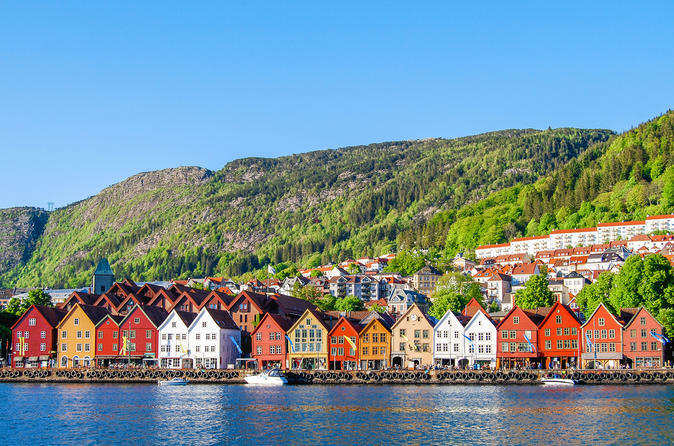 If you’re planning to schedule cheap flights to Bergen to explore Norway’s second largest city, then you’re doing the right thing. Go ahead, and spend quality time there. 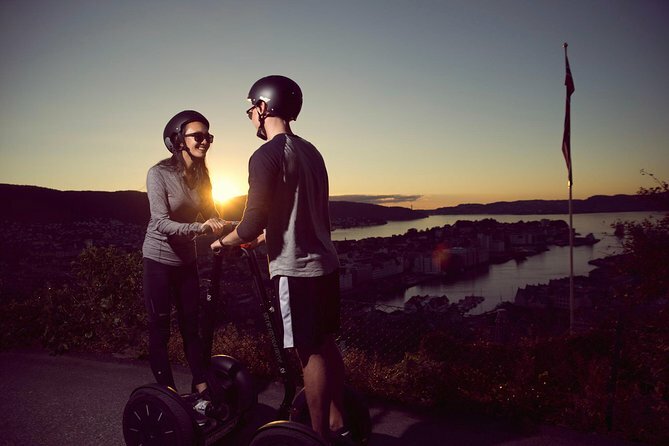 Are you planning to discover Bergen? Then add Bryggen Hanseatic Wharf to your bucket list. 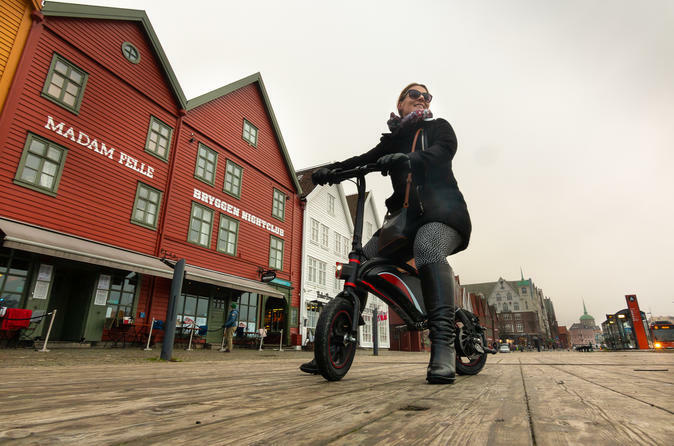 Located at Bryggen, Wharf is an ultimate source of tourism in the city. The artistic blend of traditional and contemporary culture, you can view not only studios, workshops, and boutiques, but old wooden merchant houses, too. Settled at the Southwest point of the main harbor, Market Square is the shopping place of the city. It also has a 700-year-old Fishmarket, which depicts the historical side of the town. Early morning is the appropriate time to discover the market, so don’t miss this exciting tourist attraction. Bergenhus Fortress is one of the pre-eminent assets of the city, and you can view all historical exhibits that show the contribution of resistance groups during the era when Germany invaded Norway. 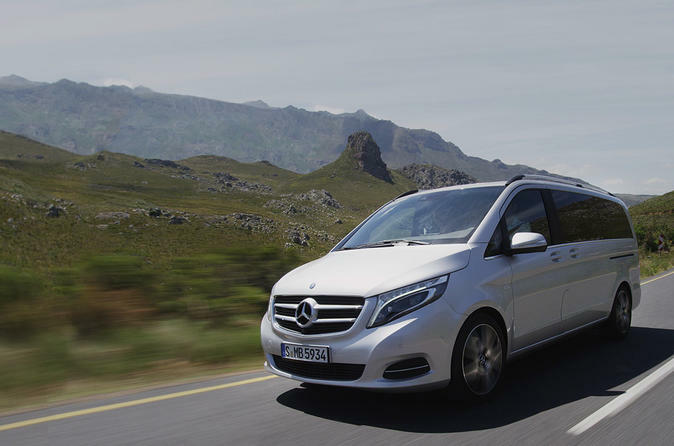 One should travel to the state to explore and search more about the history, culture, and traditions, and if you can’t afford Expensive fares, then you can even book cheap flight tickets to your destination. Do you love contemporary architecture? If your answer is yes, then Grieg Hall should be in your wish list, because it’s probably one of the perfect examples of weirdly attractive and modern art. The Hall is suitable for concerts, ballet, and opera. You will see numerous museums in Norway’s gorgeous town, but the University Museum of Bergen is different and priceless. Even after spending an entire day, visitors never get bored with the museum. It has a wide range of Natural, Seafaring, and Cultural History. 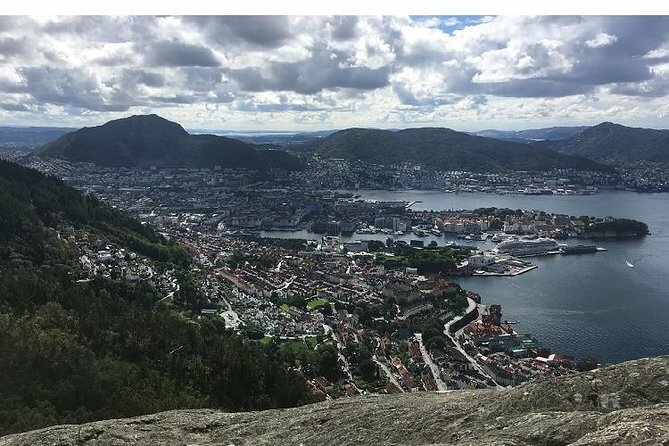 Though the most suitable time to visit Bergen is from May to September because of summer, however, some sightseers choose to travel in October because of the off-peak season and lower accommodation rates. The second busiest airport in Norway, Bergen International Airport Flesland, opened in 1955. 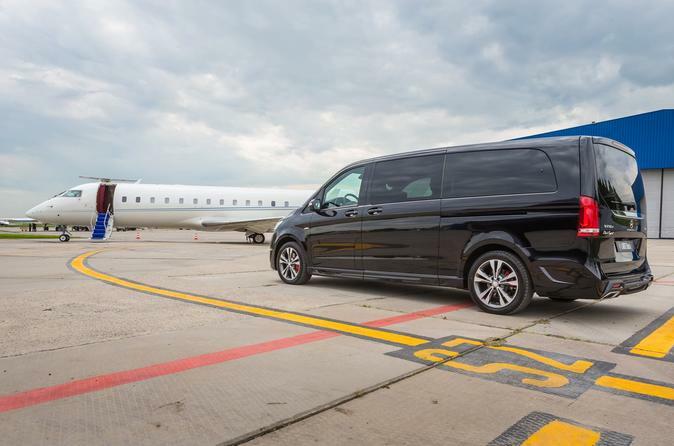 It is dealing with the international and domestic flight activities, and it’s the seventh bustling airport by passengers in Nordic countries. 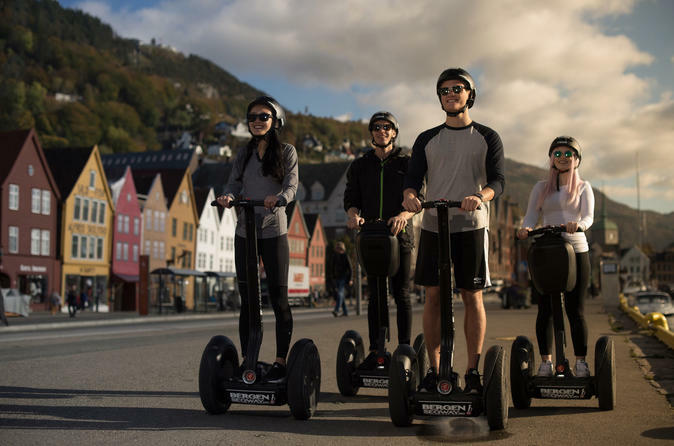 Living in a Norwegian city for a while isn’t a bad idea, and in reality, it would be the life-changing experience for you. Though it’s the country’s largest state, however, for the rest of the world, it is a beautiful small town. Moreover, the inhabitants of the city are warm, who are willing to help expats. 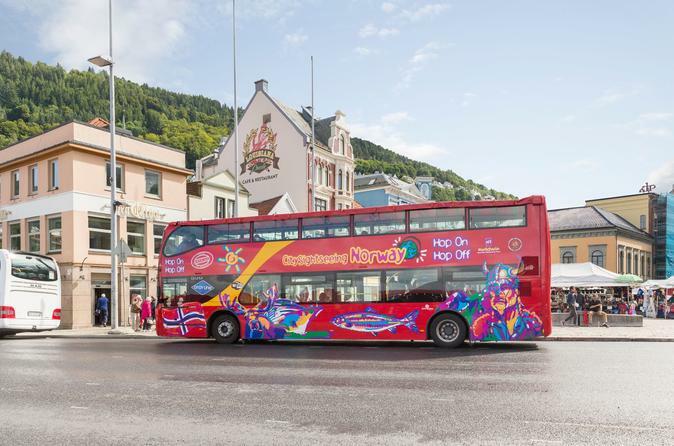 Famous for seven mountains, Bergen also hosts a high-level cultural event every year, Bergen International Festival, and Norwegians take part in all activities. 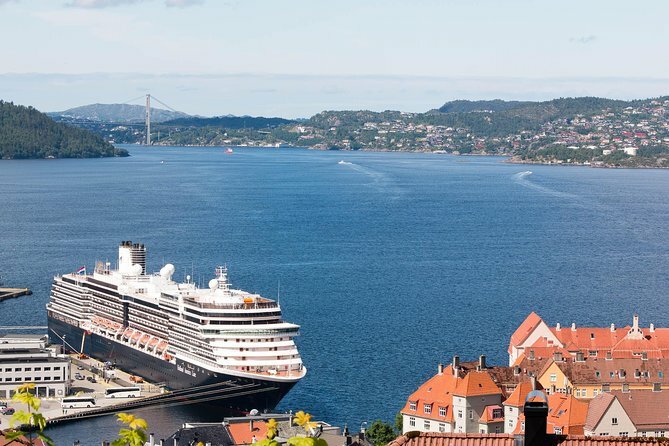 If you want to attend the fiesta, then visit the city by arranging flights to Bergen. It will be a memorable trip for you.